This is exciting... My brother got married last Sunday on 10/10/10. 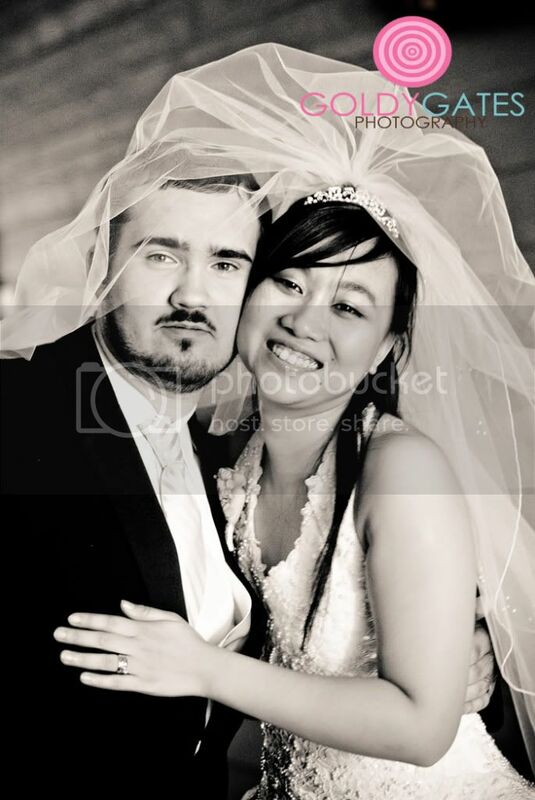 It was a last minute wedding and they will be having another in 2 years so that Hanxu's parents will be able to make it over from China to attend. Needless to say it was a beautiful small wedding and I was excited to be able to capture it.